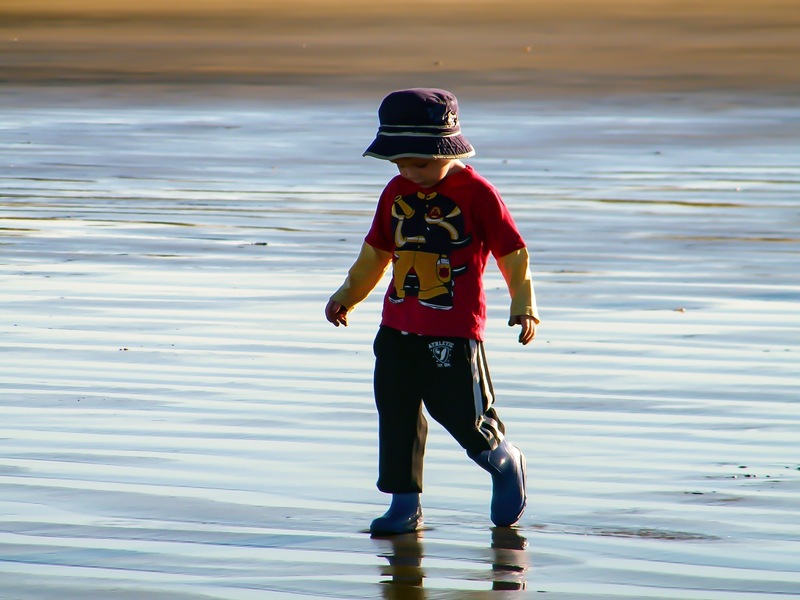 The light reflecting from the wet sand is stunning and frames the child so beautifully! Thank you…he is a doll. Thank you. I love early morning walks on the beach. Having little early birds in the house provides ample opportunity to get early morning walks in.